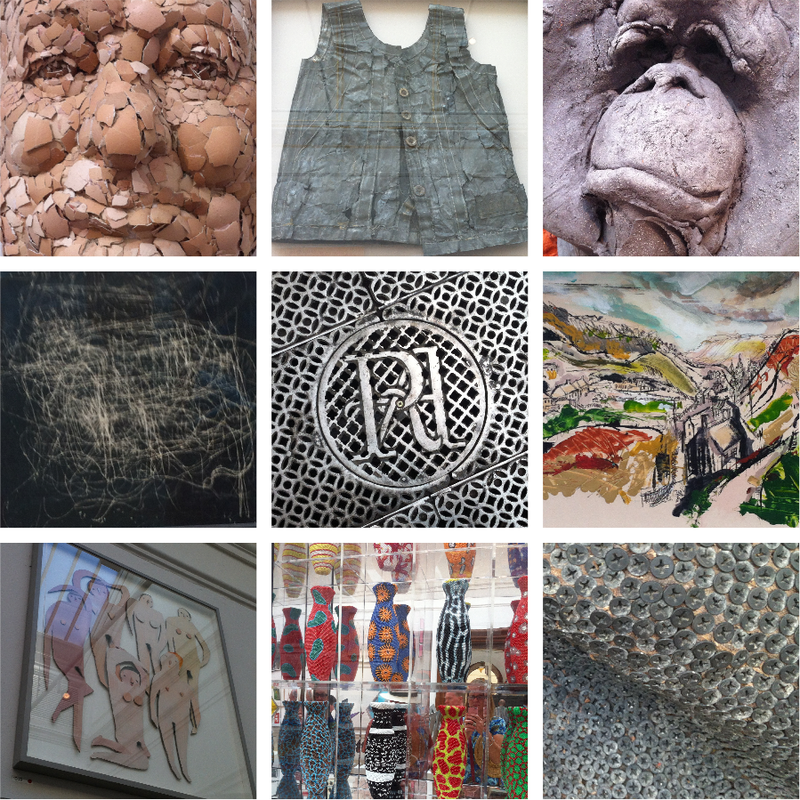 On Monday I went with a friend to this year's Summer Show at The Royal Academy. It's an annual tradition; every year we I try hard to choose our favourite pieces in each room, money and space no object. This year we found it harder than ever to fill our large imaginary houses. 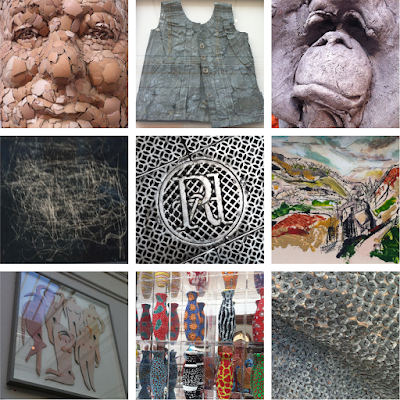 Every year I hope the selectors, judges, curators or whatever they are called might have removed themselves from the kindergarten our out of the arses of the RA artists, but no. This year seemed to be full of more poor stuff than ever before. It's arranged differently. That seemed to good on first impression but our optimism subsided. Rooms that used to be jam-packed floor to ceiling have gone, one room is totally filled with not for sale works by the same artist like some kind of showcase for them, there are hangings for artworks high above the doors when I doubt they are even noticed, and as mentioned lots of super-expensive pieces with silly price tags on them. Rows of dots on some artworks begged the question, was this a named artist like Tracey Emin or something so cheap (i.e. under £400) that people who go there intent on buying something have scant choice? Here's my account from 2013. The orangutan's face sort of says it all – furry muff, egg on his face, screw it! Hurry hurry hurry... see for yourself – ends next weekend!!! More info here. One of the best things there is in the courtyard off Piccadilly and is free to see – Ron Arad's "Spyre' – a marvellous and mesmerising tall metal kinetic sculpture.